Your central heating system needs to be kept healthy. Maintenance is so much more important than what most homeowners believe. The heating system and boiler should last as long as possible. The following tips are going to help you reduce maintenance costs while heating bills will be reduced. Central heating systems are often inefficient and boiler breakdowns happen because of magnetite build-up. The pipes become clogged so efficiency is reduced. The radiators are going to be affected by cold spots and all boilers have to work harder in order to keep up with demands. Cleaning chemicals are necessary and have to be circulated through the entire system so that debris is displaced and broken down. You can get suitable products in most general stores. Regular central heating system flushing will be necessary in order to boost the health of the entire system. This is a process that will remove contaminated water, clean pipes, boilers and radiators, removing debris to then refill the entire system with some fresh water. Heating engineers can help as they would advise on the best possible course of action. 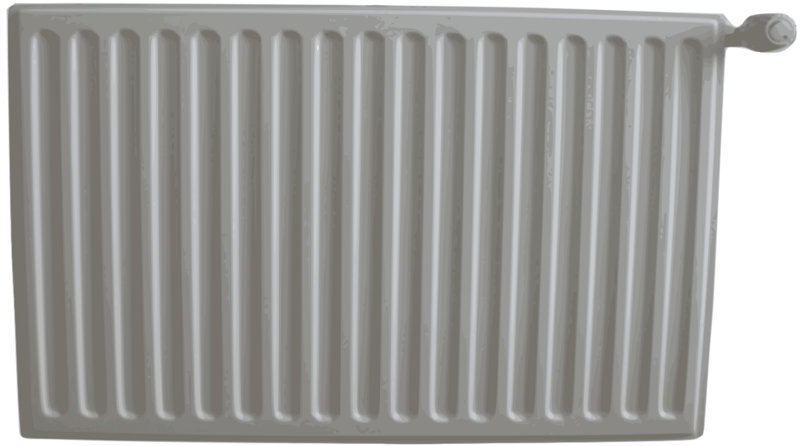 Radiator cold spots will be reduced, banging or noisy pipe work is eliminated and boiler breakdowns because of contamination are reduced. Energy bills also become lower. Magnetic boiler filters are highly effective. You can find so many on the market. They are really easy to install by a professional. Such a filter includes a magnet capable of catching system debris. It will increase efficiency and less energy will be used. Boilers should last longer and homeowners end up with lower maintenance costs. Magnetite build-up generation automatically means that pipes and radiators are going to react with the heated water. You need to thus use chemical protector treatment. After all of the above is done, you have to focus on keeping the system as protected as possible for the long run. A special chemical is added to protect against the appearance of corrosion. You cannot really figure out if the central heating system works in an efficient way or not. The only thing that you can really do is watch out for noises and check the heating bills. However, this is not easy to figure out on your own. A much better approach is to go through yearly check-ups done by a licensed heating professional. Prevention is always a much better approach if you want to keep your heating system as healthy as possible. Thankfully, a yearly check is all that is actually necessary and most heating engineers out there can easily figure out if the system is running in an optimum way or not. Remember that catching problems as early as possible is definitely what will help you keep the system healthy and reduce potential repair costs. If a long time passed since your last boiler and system check-up, it is time to look for an engineer now.